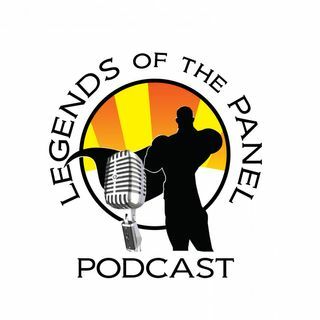 In this weeks episode of Legends of the Panel, we talk about the return of Agents of Shield, The Flash, and Upocming Arrow. KJ the Comic Guy rants ethics on the show, and we give you a weekly round up of comic news, both sad and great. Tune in to this fun filled episode with your hosts, Chulak, The Lady Archer, and KJ the Comic Guy.